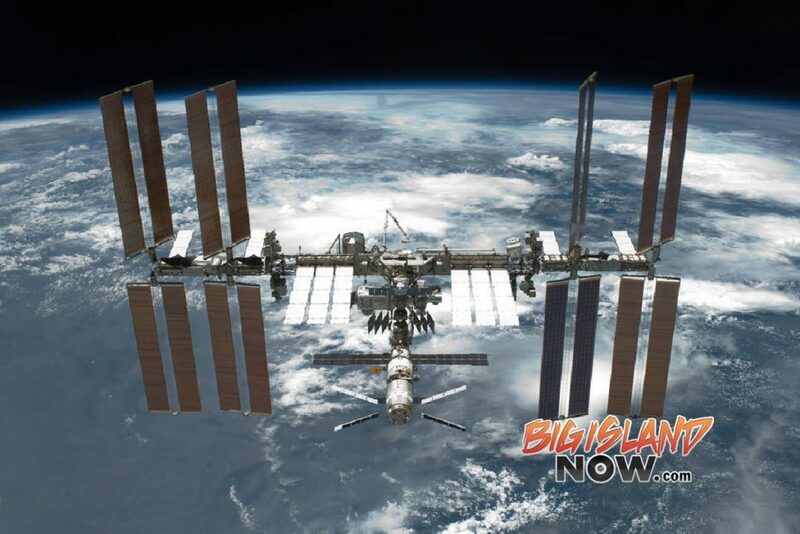 The name of Hawai‘i Island’s Kona International Airport has officially been changed to Ellison Onizuka Kona International Airport at Keahole, in honor of the Challenger astronaut who grew up in Kealakekua, news sources report. 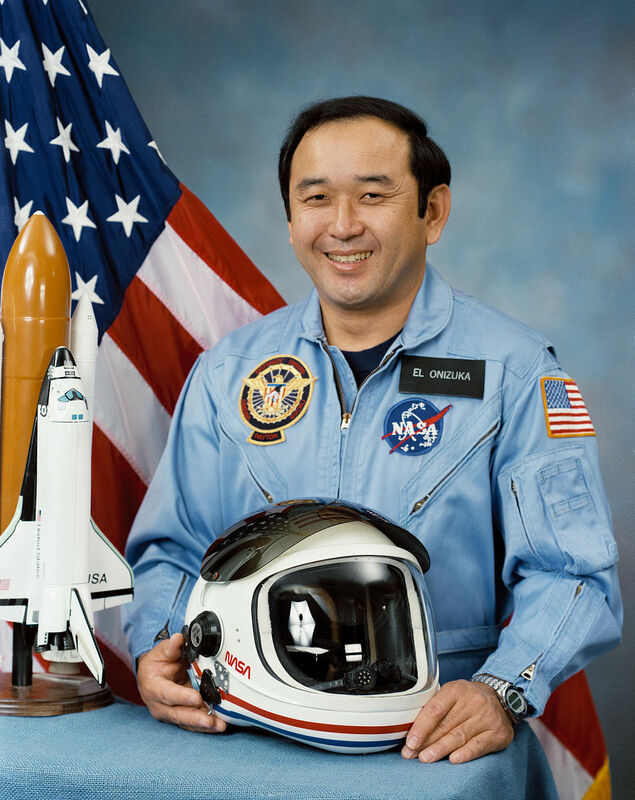 Onizuka, who successfully flew into space with the Space Shuttle Discovery, died in the destruction of the Space Shuttle Challenger in January 1986, along with six other crew members. He was the first Asian-American and the first person of Japanese ancestry in space. The name change, which was signed into law by Gov. David Ige in July 2016, took effect on Sunday, Jan. 8, according to news sources. 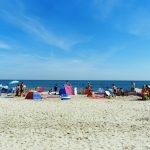 With the re-establishment of a U.S. customs station in the airport in December 2016, Hawaiian Airlines launched service between Haneda and Kona International Airports, bringing flights from Japan back to the Big Island for the first time since 2010.